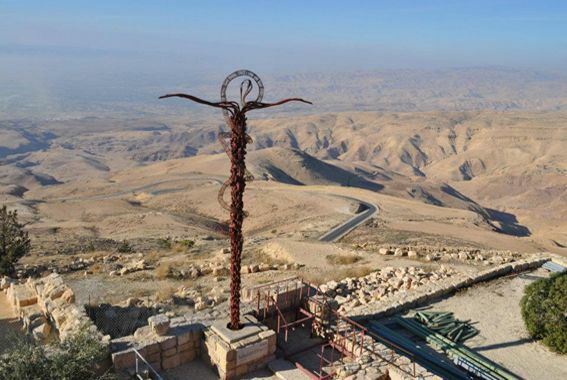 This three day tour to Petra, Wadi Rum, Jerash, Madaba, Mount Nebo, Aqaba, and Eilat from Jerusalem and Tel Aviv will take you on an incredible adventure across the Sheikh Hussein Bridge into Jordan. Our three fully-packed days begin in Tel Aviv/Jerusalem, as we head toward the Jordanian border. We cross at the northern Sheikh Hussein border, and enter Jordan, driving through the Judean desert for about an hour.This provides the ultimate Jordan travel experience, featuring the major highlights of the Hashemite Kingdom and enjoy authentic, memorable and experiences. Starting from Jerusalem or Tel Aviv and crossing into Jordan. You’ll then head to Jerash, the impressive Roman City which is one of the world’s most extensive Roman cities. 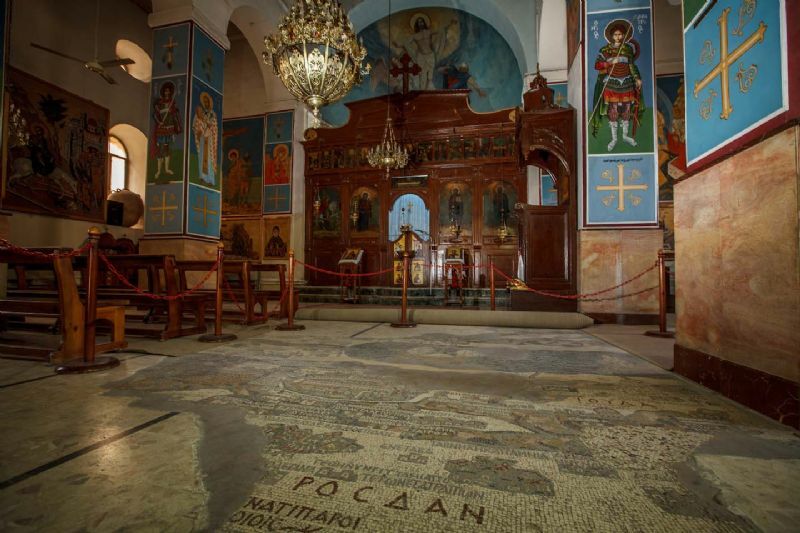 After your visit, you’ll eat an authentic Jordanian lunch before heading to Madaba, famed for its impressive Church and Byzantine mosaics, and Mount Nebo, where Moses viewed the Promised Land after wandering in the desert. You will spent your first night in a hotel before setting off the following morning for a comprehensive tour of Petra, the pink city where you’ll have enough time to fully get to grips with this wonder of the world. 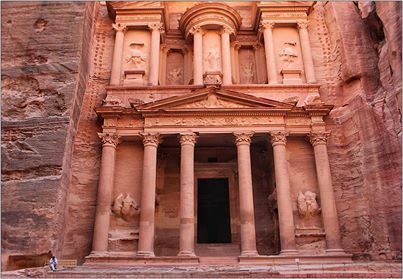 the ancient city of Petra, a UNESCO world heritage site and one of the Seven Wonders of the World. In the evening, you’ll transfer to Wadi Rum, enjoying the overnight in our Bedouin camp. You’ll spend the third day in the mighty impressive lunar-esque landscape at Wadi Rum, enjoying a jeep safari guided by local Bedouins. 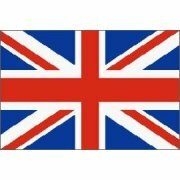 After Wadi Rum, we’ll head South towards Aqaba, where we’ll have a city tour. 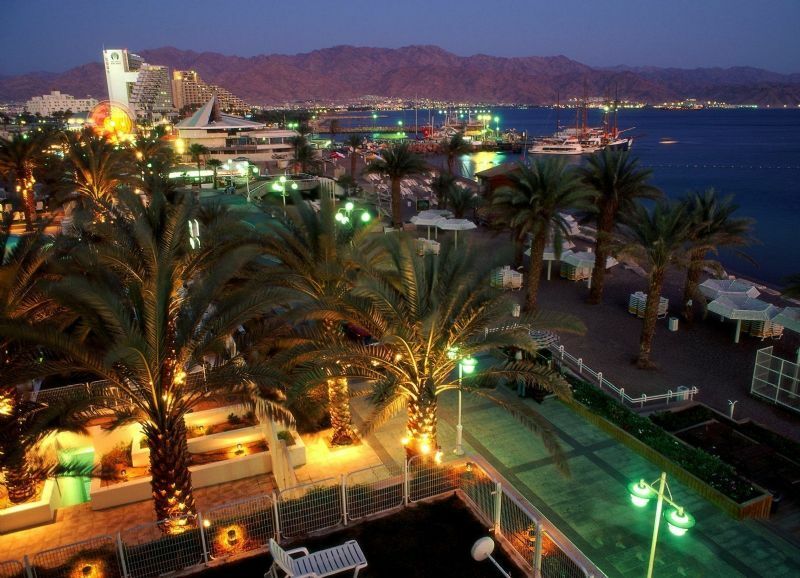 Crossing back into Israel in Eilat you’ll head back to Jerusalem or Tel Aviv, is fully guided with transportation to and from Jerusalem and Tel Aviv.